St Joseph's is the Catholic Parish Church for Epsom in the Diocese of Arundel and Brighton. We are an active welcoming community, offering spiritual and pastoral support for everyone. The first Catholic place of worship in Epsom was a cottage in Stanley Gardens in 1859, within 2 years work began in Heathcote Rd to build a church. Since that time, the congregation has grown and in 2001, St. Josephs church moved to it's current location in St. Margaret Drive to accomodate the increasing numbers of parishioners. Read a complete history here. 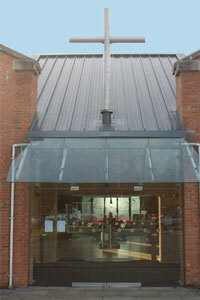 Located next to our parish primary school has meant the links between the church and the school have become stronger. Our parish family has grown together and the school has gone from single form entry to two form entry and our worshiping community is now the biggest in Arundel and Brighton. 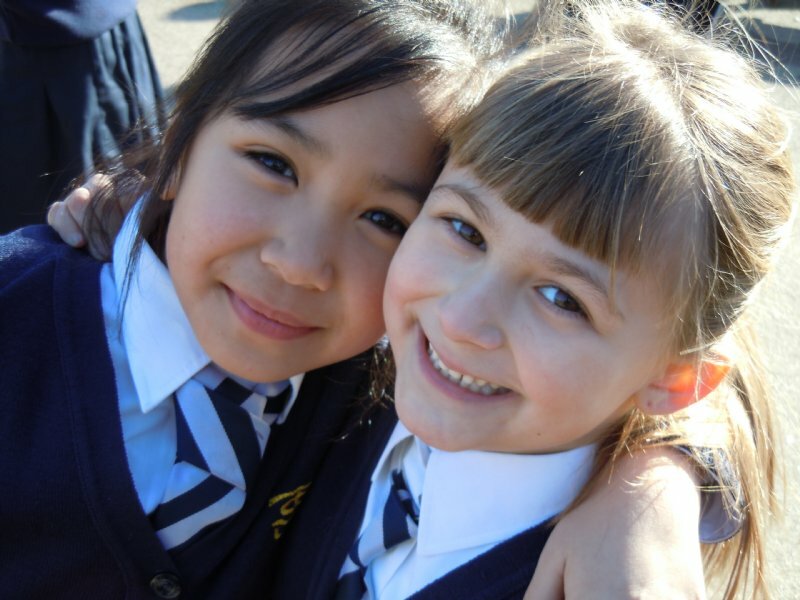 The church is like an extension to the school, the children visit regularly when studying religious education, attend Mass regularly and are involved with preparing the liturgy for school Masses and on Sundays. The annual Advent service is a moving experience for all attending whether taking part or being in the congregation. Click here to read a welcome from the Head Teacher. The Catholic secondary school for the parish is St. Andrews in Leatherhead. St Andrew’s is for students aged 11-18. It is a vibrant and dynamic school with high expectations and great ambitions for everyone of its students. They believe that discipline, structure and common purpose are solid foundations in life and education, and that working closely with parents is essential if we are to be the best school possible for every child in our care.